Ikebukuro is one of Tokyo's several city centers, located in the north-western part of the city. 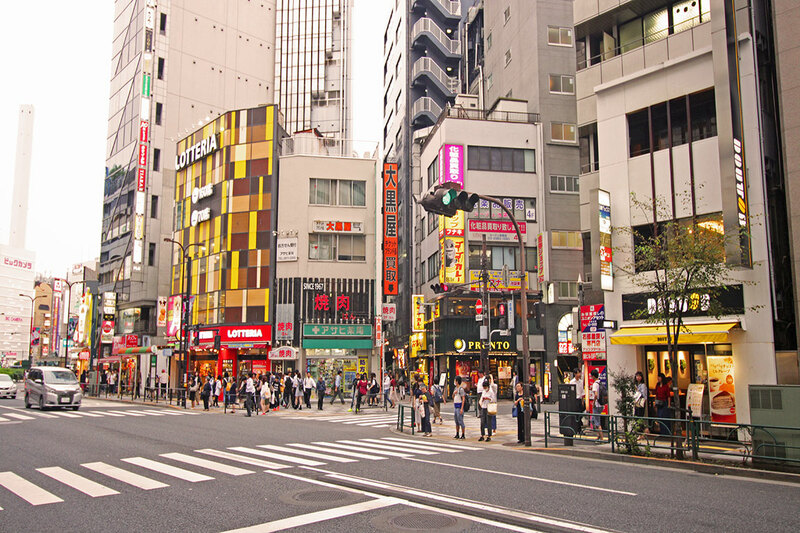 In the eastern part of Ikebukuro there are several department stores, fashion industry buildings, and the Sunshine City with its aquarium, planetarium, hotel, shopping mall and convention center. In the western part some department stores, shopping area, the Tokyo Metropolitan Art Space, and some universities are located. The east side is more of an entertainment area, while the west side is a cultural and educational district with the Station as "Ikebukero's Berlin Wall", as it is popularly known. 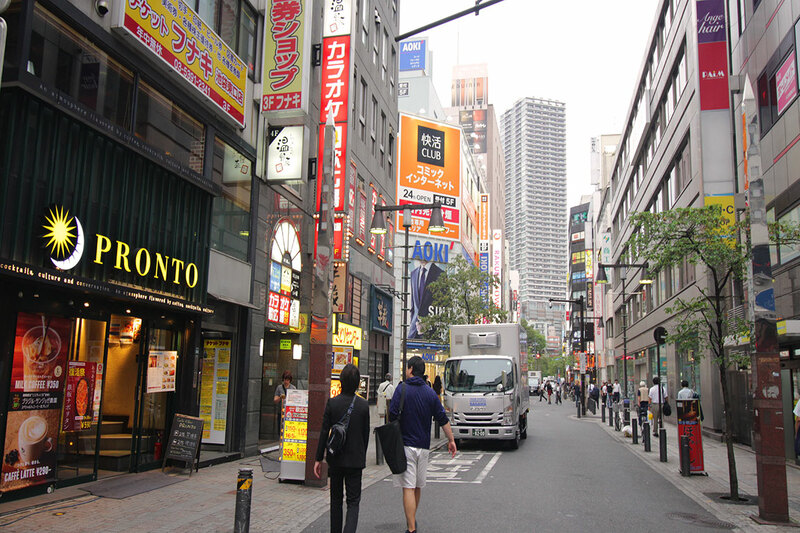 There is a small pleasure district located in Nishi-Ikebukuro, similar to Shinjuku's Kabukichō. 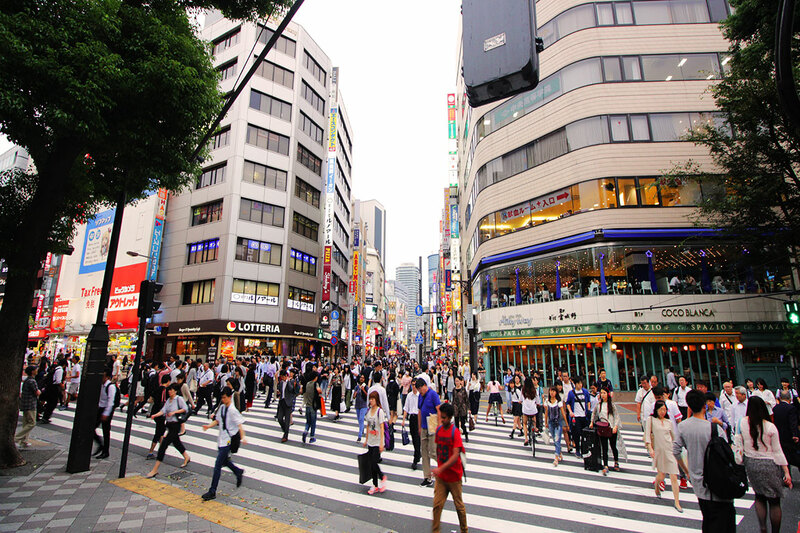 At the center of Ikebukuro is the train and subway station, a huge urban gathering shared by the JR East lines, the Seibu Ikebukuro Line and the Tōbu Tōjō Line. It is one of the main commuter hubs in the western Yamanote area of Tokyo. Ikebukuro Station is the third-busiest station in Japan, and the world. 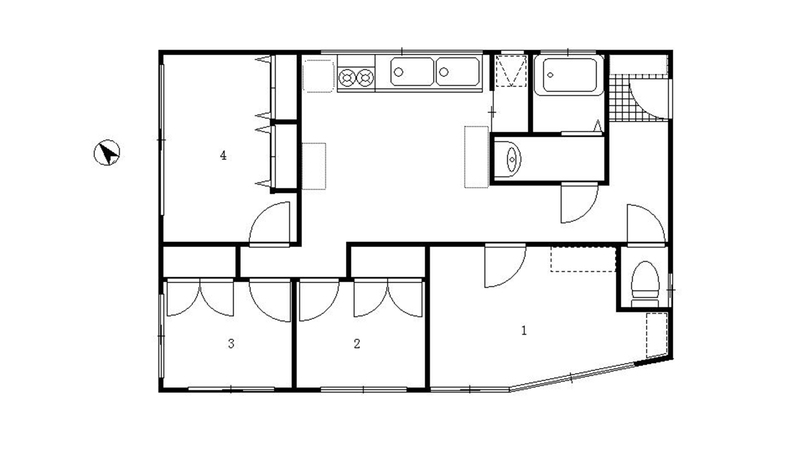 We offer several Apartments and Guesthouse in this area within 2 – 10 minutes walking distance to the nearest station.